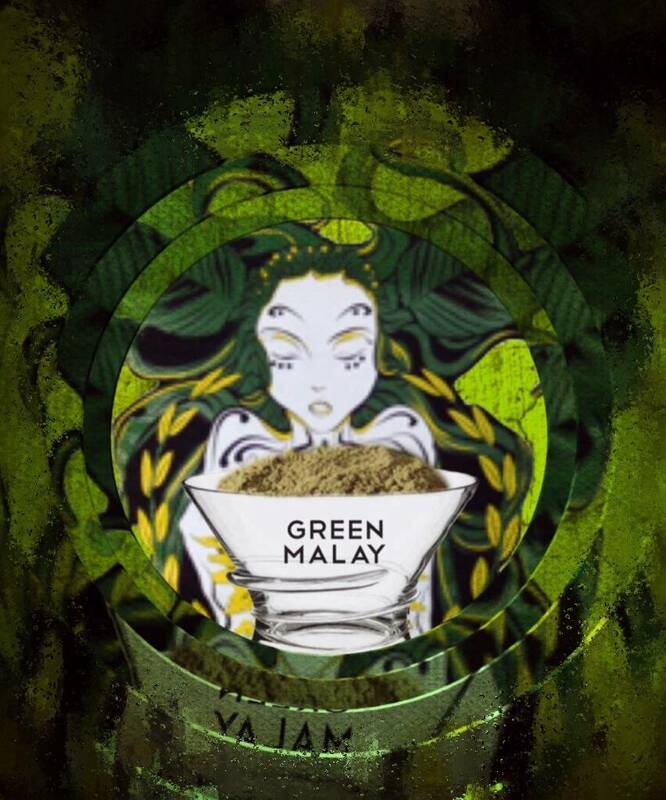 This Malaysian Green is made in Malaysia from leaves of mature mitragyna speciosa trees. 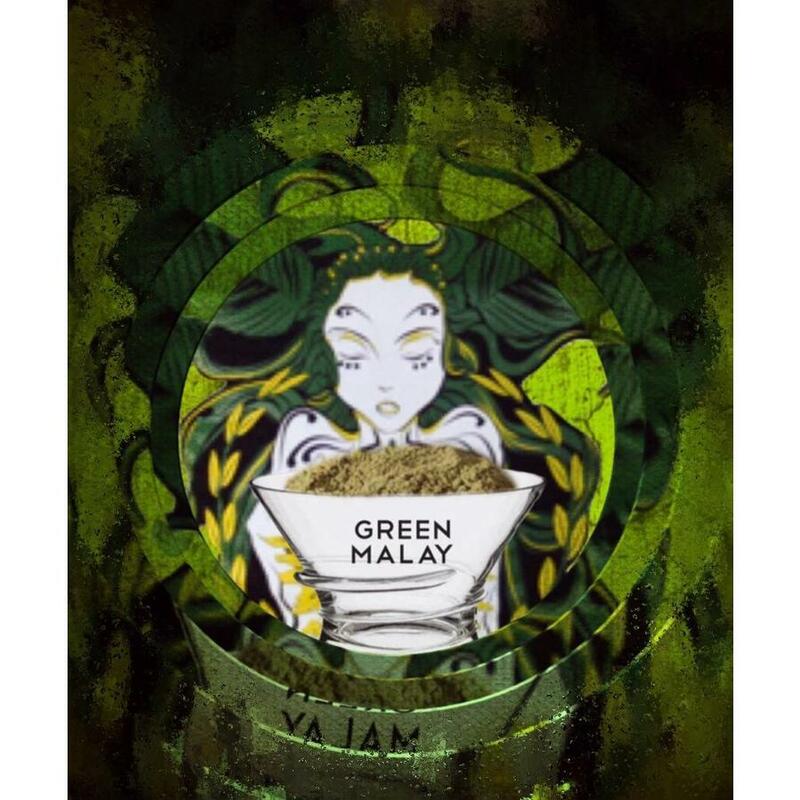 Authentic Malaysian kratom.This Malaysian Green is made in Malaysia from leaves of mature mitragyna speciosa trees. One of the best strains I know so far. Makes you alert and relaxed for many hours. Customer Service is unique. Constant quality as ever here in the shop. I think this is the best green vein I've ever tried.. And I tried a lot.. Absolutely recommended. exellent green one!equally placed with the green borneo.a bit more bitter scent. This is the best customer service I have received in my 10 years of living with Kratom. Excellent people you can trust. Keep up the good work!